La Casa dei Limoni has redesigned the winter garden’s theme from a totally new perspective. The customer is offered a vision of colored streaks, styles, lines, decorations, and light and shadows in pieces made from iron and glass works of great charm. The atmosphere created by each signed project from La Casa dei Limoni, recalls to mind the tradition of the luxurious Italian botanical gardens, while also incorporating design and technology in the creation of outdoor rooms that are prestigious and comfortable both in summer and in winter. The research and study of the Italian conservatories has been the starting point for arriving at a proposal of three different orangery models of different styles. 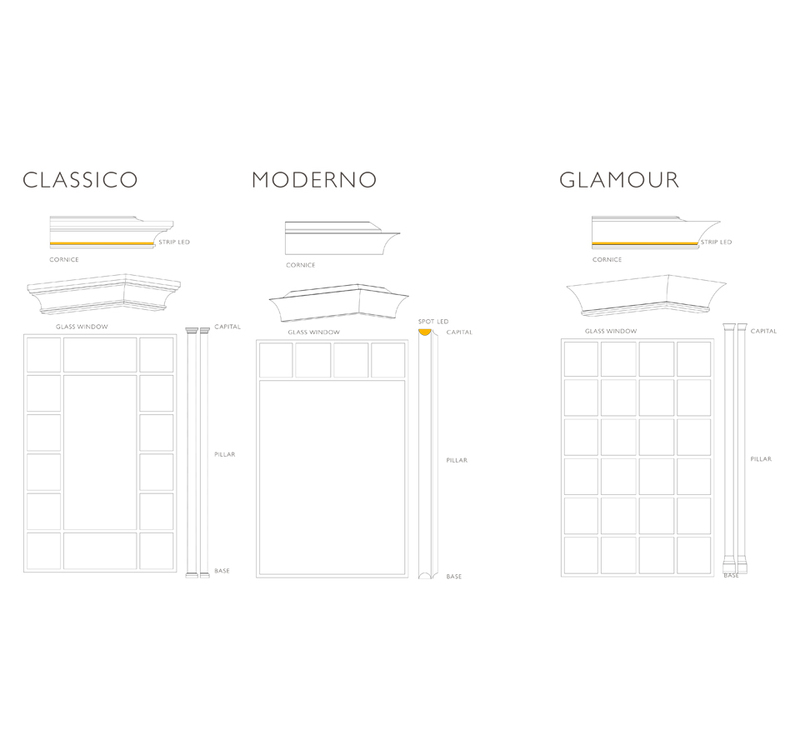 From the Classico to the Moderno and to the Glamour. 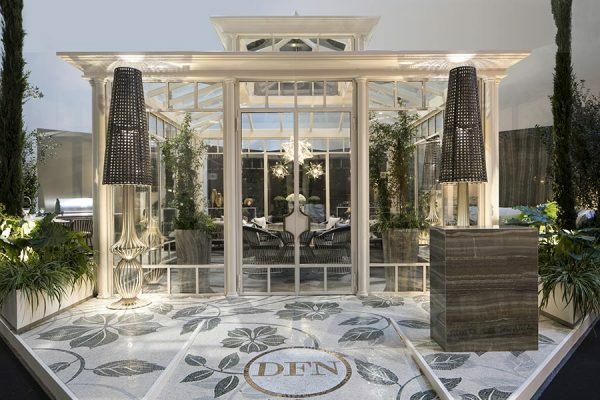 The remarkable talent of DFN- the outdoor Company for proposing tailor-made projects and unique and personalized solutions allow it to modify the catalog and collection products with personalization services for a fully customized structure. This design and execution approach highlights the Made in the Italy label in a concept involving architecture, materials and furnishings capable of restoring an integrated seamless work of quality, elegance and style. 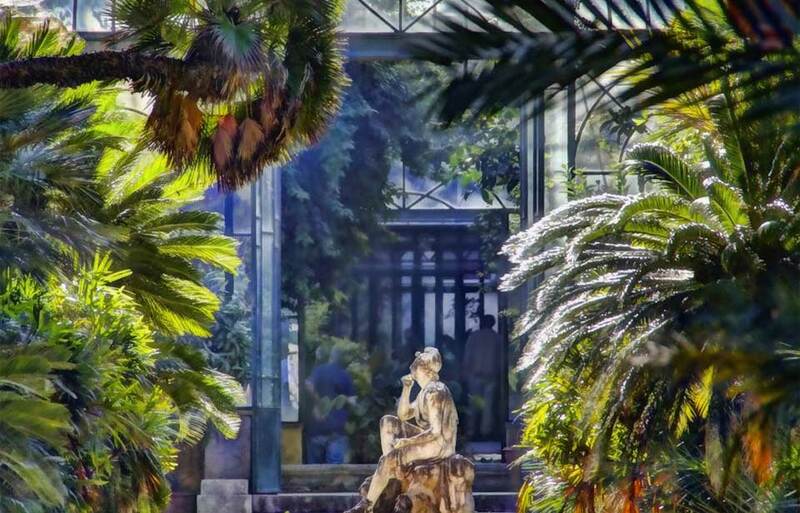 The winter garden, historically is a space which is dedicated to the protection of plants such as citrus fruit or other exotic plants which are not adapted and would not survive the colder local climate. The use for their cultivation in greenhouses has given rise to the name, such as lemon house or orangery. 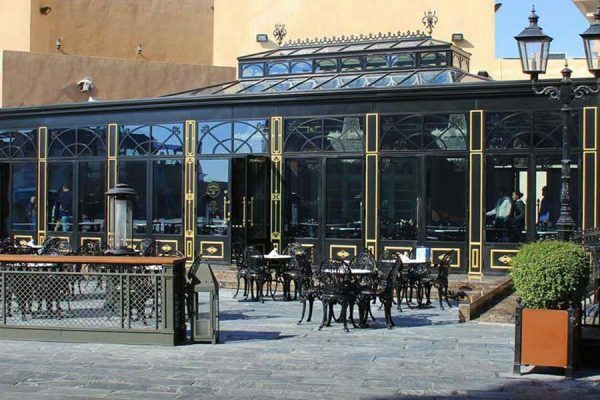 The Italian orangeries had as their counterpart in the 18th century in France, the “orangeries”. Later the greenhouses grow to enormous sizes, with very long window-lined halls that become a part of the gardens of the 17th and 18th century and have both functional and decorative objectives. In the 19th century the constructive features become the current, now classic, form of structure in metal and glass elements. 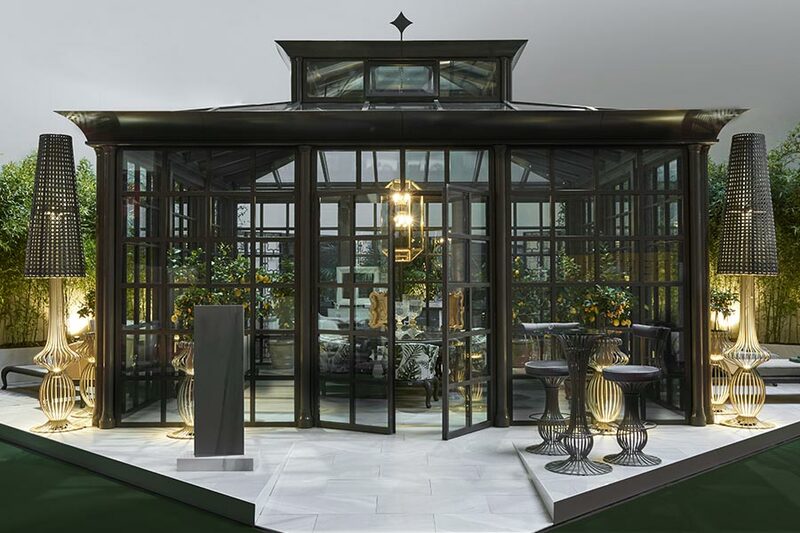 Today the winter garden has changed, has become an outdoor room, an extension of the home meticulously refined in each and every detail. An object that is the synthesis of nature and design for living in the summer and in the winter. Accessories that are completely integrated in the structure for solar protection, air conditioning and heating systems, and lighting and audio systems. 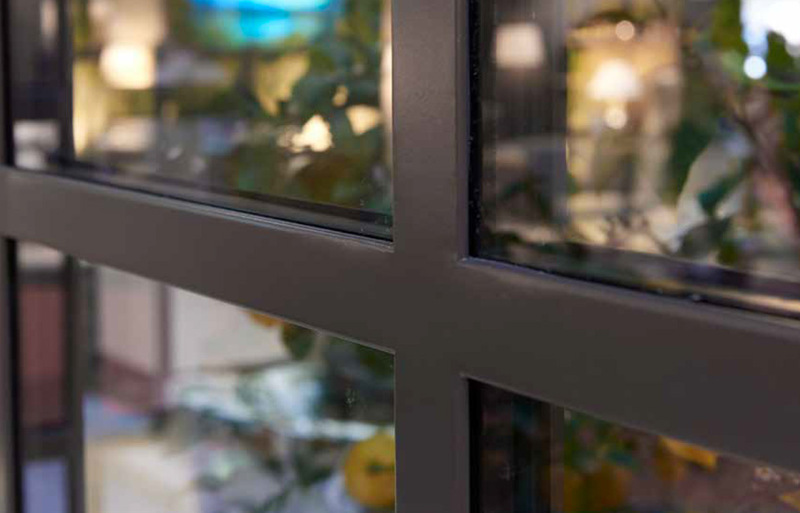 The distinctive elements that define the design of each model in the collection are the cornice, the glass window, the capital, the pillar and the base. For each one of these elements there are 3 different possibilities.In addition there are two types of led lights that can be installed in the cornice or in the pillar for bathing the structure in light and showcasing the lines from dawn to dusk.In addition to the individual combinations that will define the models in the collection the client can combine according to his own tastes the elements that define each style for his own customized solution. 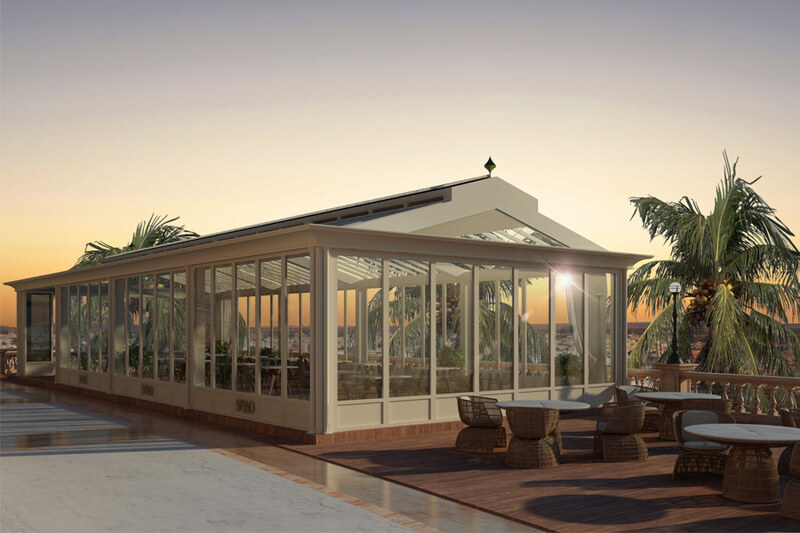 The styles offered and the possibility of customization are equally applicable to the winter garden as well as to the flat structure such as the bioclimatic pergolas.